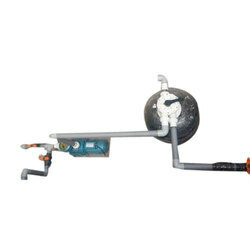 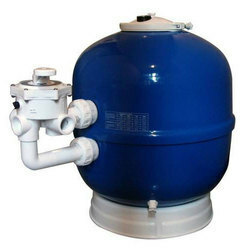 We are a leading Manufacturer of side/top mounted sand filter, swimming pool filtration system, swimming pool pipe less filter, swimming pool sand filter, swimming pool filtration plant and swimming pool cartridge filter from New Delhi, India. 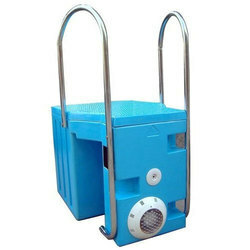 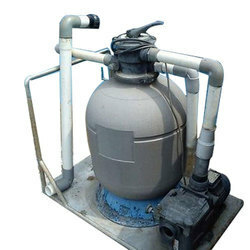 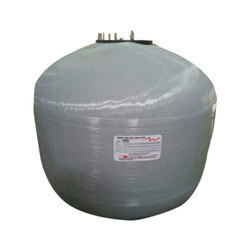 We are the leading entity in the industry, highly engaged in offering the best quality range of Top / Side Mounted Sand Filter. 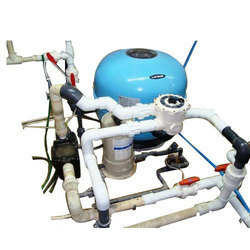 Owing to our in-depth industry experience and precise knowledge of this domain, we are providing an outstanding assortment ofSwimming Pool Filtration System. 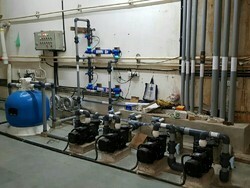 We are a unique entity in the industry, actively committed towards providing a qualitative range of Swimming Pool Pipe Less Filter. 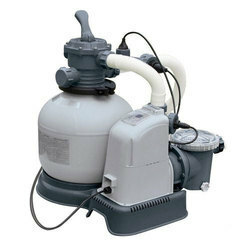 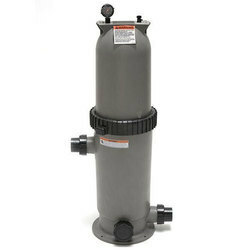 To cater the variegated demands of our clients, we are highly engrossed in offering a wide range of Swimming Pool Sand Filter.